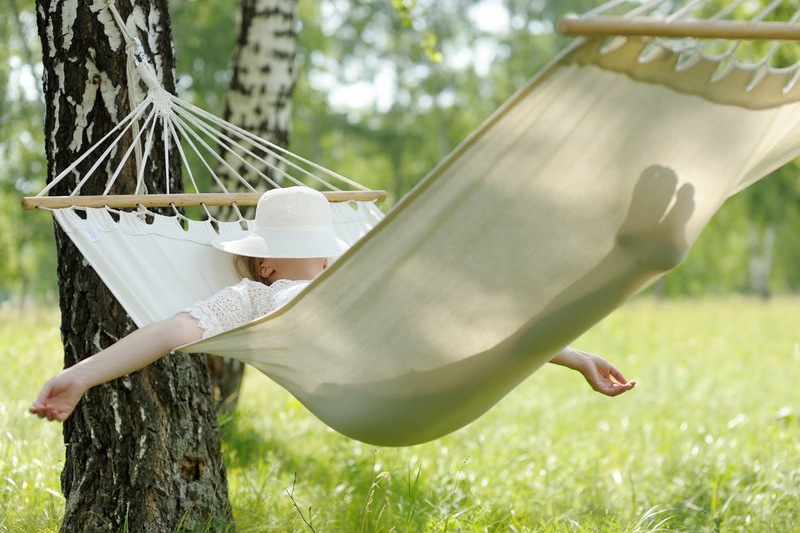 I am constantly telling my clients that they need to remember to rest. In fact, if you work out with me, you have probably heard the phrase, "rest is just as important as the exercise," on many occasions. Why is the rest so important? The short answer to this is recovery. The human body is always going to need to recover from activity. Depending on the intensity of that activity, the body will need a varying degree of rest and recovery. When I was in college, my anatomy professor used the first day to explain the differences and similarities between anatomy and physiology. Anatomy is composed of the physical structures that put us all together. This includes our organs, vessels, bones, ligaments, tendons and muscles. Physiology is function. Physiology is composed of the processes that come together allowing the body to properly function. So, anatomy and physiology together encompasses the relationship between the structure and the function that makes our human bodies work the way that they do. This is a delicate and intricate process that is constantly adapting to keep us at a steady state for survival. How does this relate to rest? Your physical structure needs to rest in order to restore optimal function. We live in a time where we have conditioned ourselves to go-go-go more than we stop. We rarely take the time to allow our structure and function to catch up with one another. This lack of restoration in balance has the potential to lead to a massive overload, causing disruption and even injury to our complex system. One reason this happens is because the negative repercussions often occur over time. There is subtle damage done each time that we neglect to rest, ultimately leading to a perfect storm of pain and injury in the long run. It is difficult to recognize the damage that is being done if it is not damage that happens immediately. This need for rest can go both ways. We need to rest the structure just as much as the function. When it comes to exercise, we need to rest between sets, allowing the muscle tissue to regenerate and restore its ability to perform the next round. Muscle groups need to be rested between days to allow the tissue to repair and strengthen before the next session. Simultaneously, the mind needs to rest and regenerate after strenuous neurological activity. Without the rest, there is no recovery, without the recovery, there is much less ability to perform in the future. For exercise, take at least 45 seconds to 2 minutes of rest between sets when weight training. Also be sure to rest between days for similar muscle groups. Working with a trained exercise specialist can help you to learn and understand where you fall within these guidelines. If you are injured, then maybe it is time to back off a little. Find alternatives, and trust the process. It might take time, but time will heal if you allow it. Find what works for you and put it into practice. Allow your body to rest and it will reward you wholly.